Hi and welcome to our blog, Mummy Alarm. 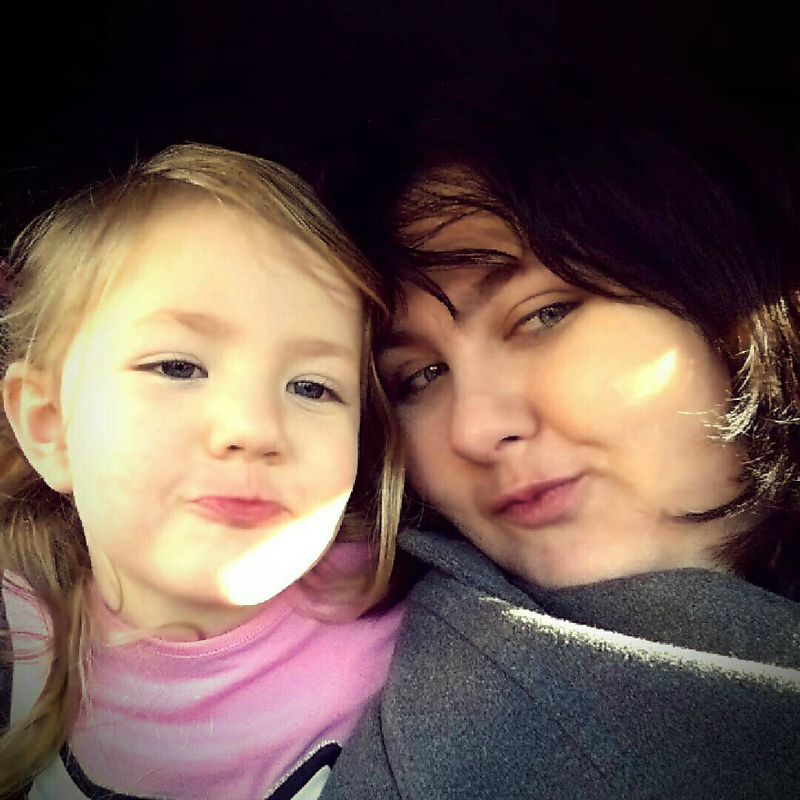 I’m Carolin, 31 year-old single mum to whirlwind Amy (born in April 2011) and this is where you can read all about our adventures as a mummy-daughter-duo. We write about our days out, travel and the things we love in life. Initially, Mummy Alarm started out as an online diary of Amy’s development that I shared with our family abroad, but over the years, the blog has become much more than that. It’s an online record of our life and adventures and we regularly feature products we love or host competitions to give our readers the chance to win fabulous prizes. Love social media? Follow Mummy Alarm on Facebook / Twitter / Google+ / Pinterest /Instagram or YouTube.